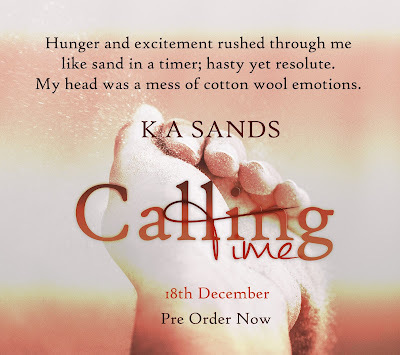 Today is the day to reveal the fantastic cover of Calling Time, Book #1 The Razor Series by K A Sands! The seconds are counting down - but who gets to call time? *Please note - suitable for 18+ only due to adult/graphic themes and possible trigger content. 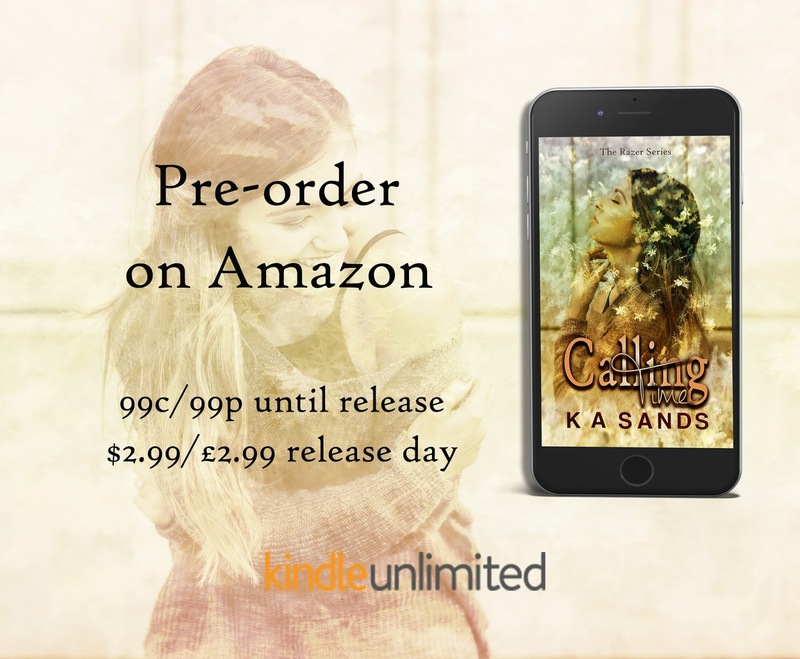 K A Sands is an exciting new author who has a passion for reading and more often than not, can be found with her nose stuck in a book. 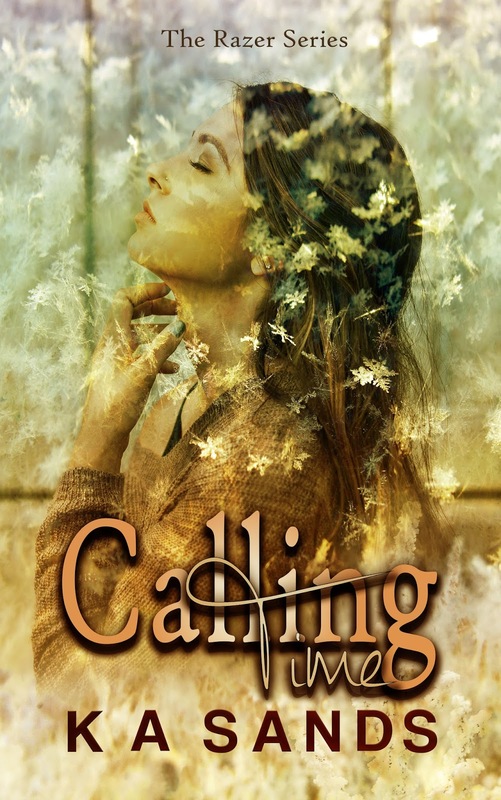 She loves angsty, dark reads but is not averse to the fun, light hearted side either. Typically, a romance reader, of most genres/sub genres, she loves reading a debut herself. Her passion for written words goes back to her childhood and she has always dreamed of writing and telling the world her stories. Avid eater of mayonnaise and chips, anti-get fitter, lover of cheesy music and a fierce advocate of things close to her heart. 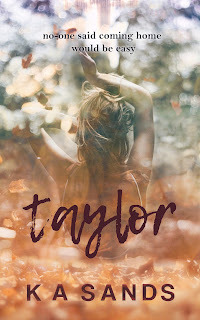 She enjoys photoshop and would love to be a whiz using it… maybe one day. She has a bucket list as long as her arm, which includes sky diving and visiting Cambodia. Travelling the world sounds appealing too. Her favourite vacation would be lots of sun, sea and sand.